MOSCOW, July 13. /TASS/. 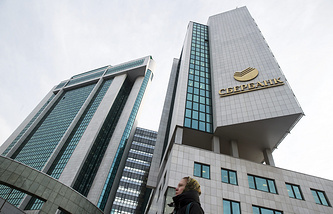 Sberbank (Switzerland) AG, the subsidiary of Sberbank CIB, started trading in physical gold on the Shanghai Gold Exchange (SGE), the Russian bank said in its press release on Thursday. "The pilot deal was made in July; 200 kilograms of gold bars were sold to local financial institutions within its framework," the bank said. Sberbank (Switzerland) AG obtained the status of an international member of the Shanghai Gold Exchange in September 2016. 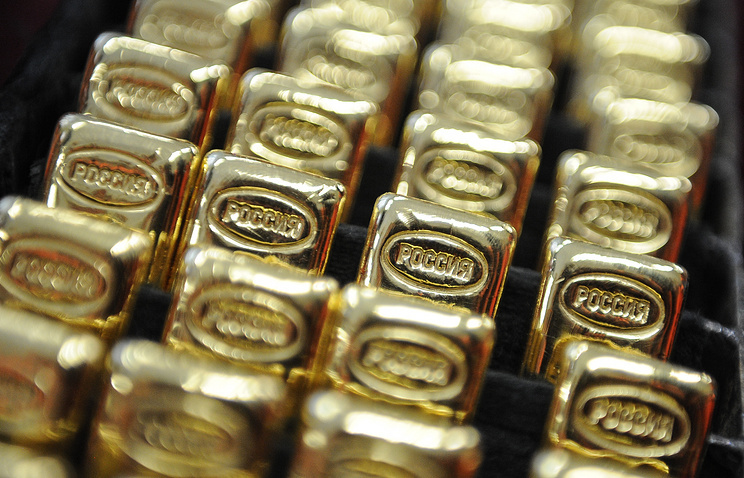 According to Sberbank’s estimate, 5-6 tonnes of gold can be delivered to China by 2017 year-end.